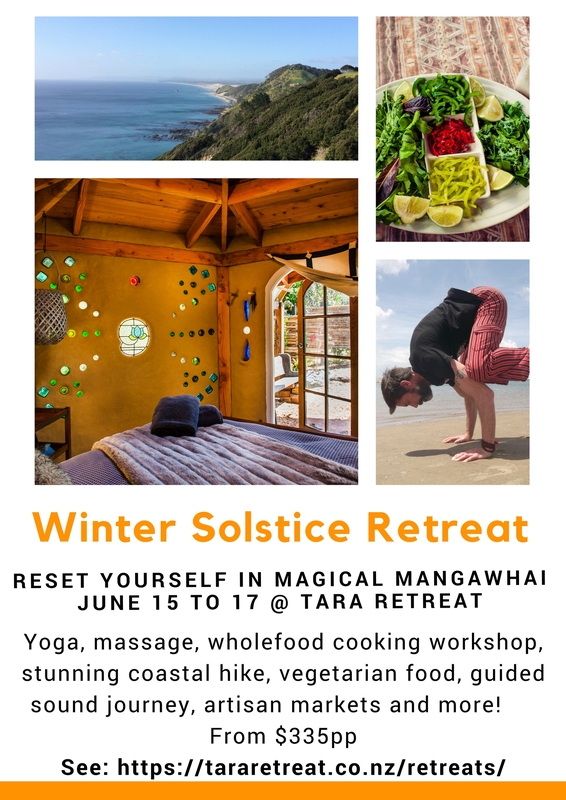 Join Glen Crofskey and Nicola Bradburn for an energising pre-winter solstice weekend at Tara Retreat in Mangawhai, Northland. Take a life affirming break to enjoy sunset and sunrise yoga, massage, a wholefoods cooking workshop, a stunning coastal hike, healthy organic vegan food, a guided sound journey, artisan markets and more! The retreat will begin on Friday evening with a warm welcome, a flowing yoga class and a scrummy Thai dinner. The Saturday schedule includes an active sunrise yoga class, therapeutic massage, a wholefoods cooking workshop, sunset yoga, a guided sound journey, with time set aside for feasting, resting, reading and taking in Mangawhai’s busy weekly artisan market or other places of interest. A sunrise yoga session will kick off Sunday to charge us up for the stunning Mangawhai Cliff Walk followed by a fare thee well shared lunch. 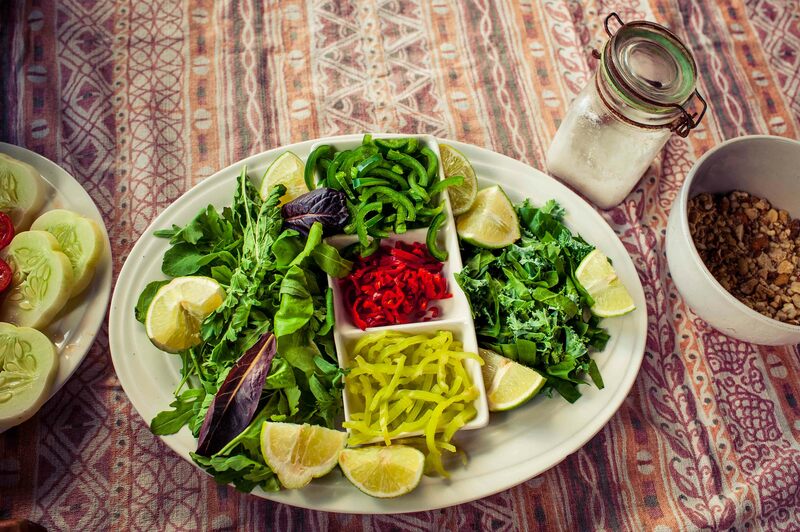 All the meals are vegan, made with love from healthy organic or spray free garden fresh vegetables, grown on the property or sourced locally. Fee includes all meals, a massage treatment, four yoga sessions, a wholefoods cooking workshop at the Gaya Tree, a guided walk, a guided sound journey and a take home goody bag! 9.30 – 11am: Free time to explore Mangawhai – the weekly Mangawhai Village Market, Bennetts chocolate factory and café, art galleries, the lookout, the estuary, or read and relax at the retreat. Soothe your body with a therapeutic massage (couple of slots with Nicola). 11.30-1.30: Wholefoods cooking workshop with Gabrielle from the Gaya Tree. Gabrielle is an amazing caterer and educator who loves to pass on easy ways to make yummy, nutritious meals from whole foods – and we get to eat what we make! 2-5pm: Soothe your body with a therapeutic massage (book your slot with Nicola ). Time to relax or venture further afield – Black Swamp beach, Te Arai, Langs Beach, or nearby Tanekaha waterfall walk. 7.30: Dinner – a vegan feast dining al fresco together with a nearby fire. 9.30am: Mangawhai Cliffs Walkway – coast route first (5.36am low), refreshing swim after if you’re keen! We have timed this retreat to get the most out of your weekend and recommend taking a half-day off on Friday so guests can cruise up to Mangawhai and settle in before the evening yoga session. We complete our time together over lunch on Sunday so that you have ample time to travel back home without stress. This nourishing weekend will include active yoga, movement and breathing practices, and a takeaway goody bag including recipes, yoga practices to follow and a herb tea, so your restorative weekend spills over into your normal life. Glen has been a practicing yogi for over 12 years and has been teaching wherever and whenever he can to people from all walks of life for more than three years. 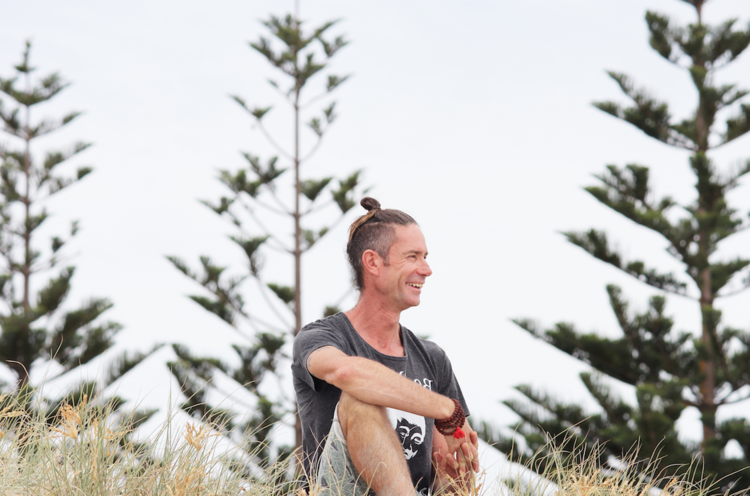 He runs regular “Dynamic Yoga” classes and movement workshops from his own relaxed studio at Tara Retreat in Mangawhai, Northland. For Glen, yoga is so much more than just a set of physical exercises; yoga infuses his everyday life, allows him to find a deeper sense of understanding and clarity in his life, and helps him become the best version of himself. He was compelled into a yogic life after a major climbing accident in the Southern Alps that could have easily killed him and left him with severe physical trauma and ongoing chronic pain. After years of rebuilding through asana, pranayama and meditation, Glen began experimenting with other movement modalities that complimented his yoga practice, including ground-based practices such as Animal Flow (AF), which aided his healing journey by helping build a greater range of movement and ease of being. Two years ago Glen became a certified Animal Flow instructor under the tutelage of Miami bodyweight maestro and AF creator Mike Fitch, and he has been crawling around ever since. 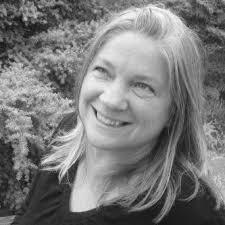 Nicola is a Natural Medicine practitioner and massage therapist who can provide tailored natural health programmes. She uses a multidisciplinary approach that includes herbal medicine, supplements, nutrition, exercise, lifestyle motivators and bodywork. She has her own dispensary at Tara Retreat, where people pop in for their own personal herbal medicine blend, top up their prescriptions or to discuss any health concerns. Nicola has been a massage therapist for 20 years, a vocation she is still passionate about, and completed a degree in Natural Medicine in 2016 after many years spent tinkering with plants, herbs, teas and tonics, Nicola’s experience and skills combine all she loves so she can help people generate their own health and wellness naturally, supported by amazing plant medicine that is backed by scientific research. Tara Retreat is a developing and ever-evolving glamping and eco accommodation space. We currently boast a self-contained studio, a renovated “revolutionary” caravan, a bell tent, and a beautiful cob cottage, which was lovingly handcrafted from all natural ingredients during a 12 day workshop before being rendered inside and out with lime and earth plasters. 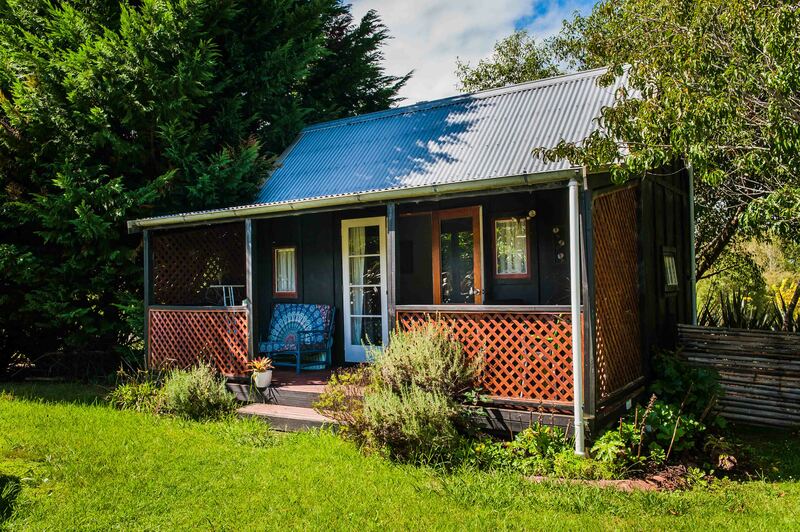 Guests can cook in the shared communal kitchen and BBQ area, where you can also play boardgames or meet new friends, and help themselves to the rambling vege gardens and orchards, with always at least herns and a fresh salad on offer . There is a separate gas shower and compost toilet block to complete a comfy glamping experience. Tara Retreat also has a massage studio, which doubles as a naturopath consultation room and herbal dispensary, and a dedicated yoga studio where regular classes and workshops are held. 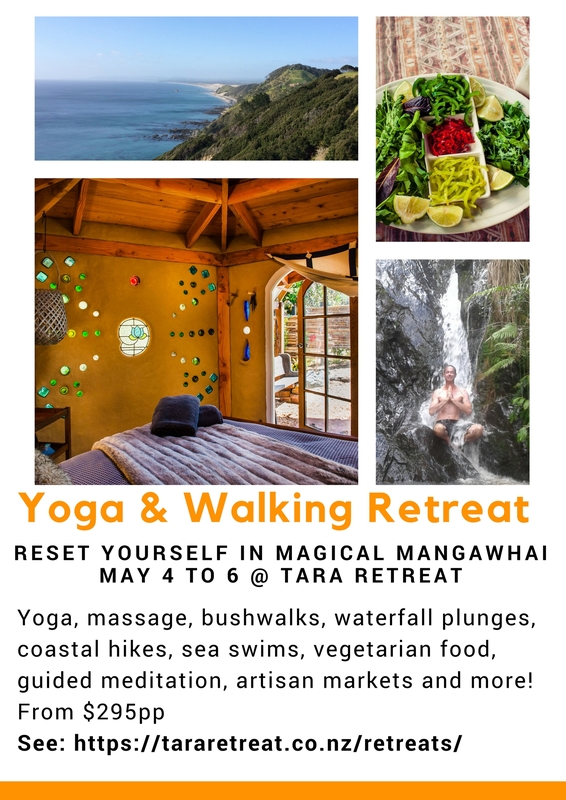 YOGA & WALKING RE:TREAT IN MAGICAL MANGAWHAI – ONE or TWO PLACES LEFT! 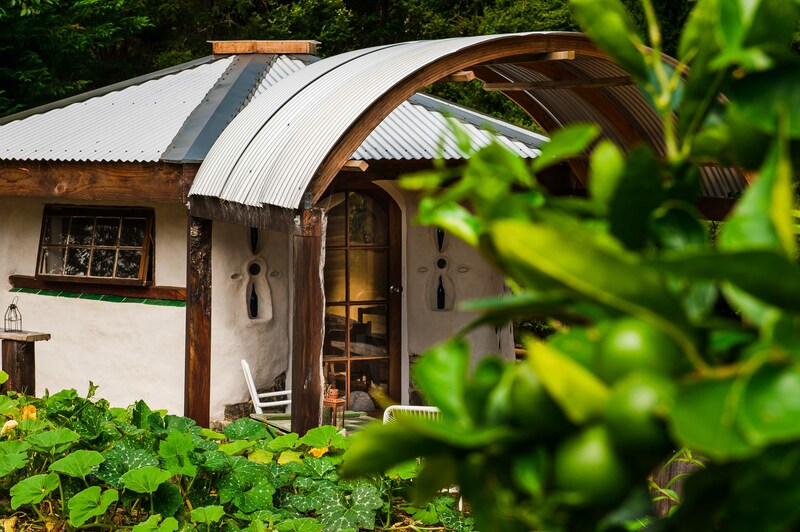 Join Glen Crofskey and Nicola Bradburn for a pre-winter, energising yoga and walking weekend at Tara Retreat in Magical Mangawhai, Northland. Sunset and sunrise yoga, breath work, massage, bushwalks, waterfall plunges, coastal hikes, sea swims, healthy organic vegetarian food, guided meditation, artisan markets and more! The Saturday schedule includes an active sunrise yoga class and Wim Hof breath session, therapeutic massage, a guided bush walk and waterfall plunge, sunset yoga, a guided meditation, with time set aside for feasting, resting and taking in Mangawhai’s busy weekly artisan market. Fee includes all meals, a massage treatment, four yoga sessions, two guided walks, a guided meditation and a take home goody bag! 9.30-1pm: Massage (book your slot with Nicola ) and free time to explore Mangawhai – the weekly Mangawhai Village Market, Bennetts chocolate factory and café, Black Swamp beach, Te Arai (rock jump 11.09am high tide), the lookout, the estuary, or read and relax at the retreat. 2-5pm: Tanekaha waterfall walk and plunge! We complete our time together over lunch on Sunday so that we have ample time to travel back home without stress. After years of rebuilding through asana, pranayama and meditation, Glen began experimenting with found other movement modalities that complimented his yoga practice, including ground-based practices such as Animal Flow (AF), which aided his healing journey by helping build a greater range of movement and ease of being. Two years ago Glen became a certified Animal Flow instructor under the tutelage of Miami bodyweight maestro and AF creator Mike Fitch, and he has been crawling around ever since.